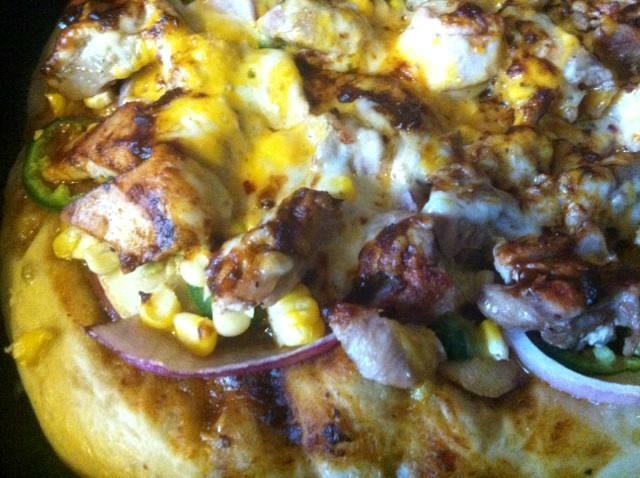 Posted on August 13, 2014 by admin Posted in Poultry, Recipes	. 2. 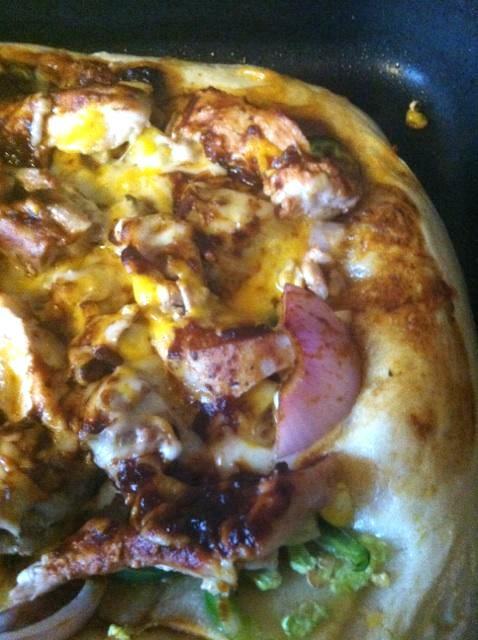 Spread ½ cup of BBQ sauce on the flattened dough.